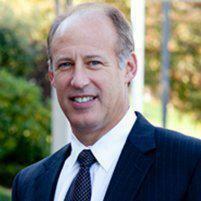 Dr. Paul Davis is one of the Senior Partners at Diagnostic Imaging of Milford. Previously the Chief of Medical Staff at Milford Hospital and current Chairman of Radiology imaging and procedures, Dr. Davis is the co-founder of Milford Vascular Institute where he performs vascular interventions - including the treatment of arterial and venous disease. Dr. Davis continues to perform a multitude of interventional procedures at Milford Hospital, including angioplasty, stenting, IVC filter placement, and uterine fibroid embolization. Dr. Davis was selected in 2010, 2011, and 2017 as on the of the Top Doctors in the Connecticut Magazine.